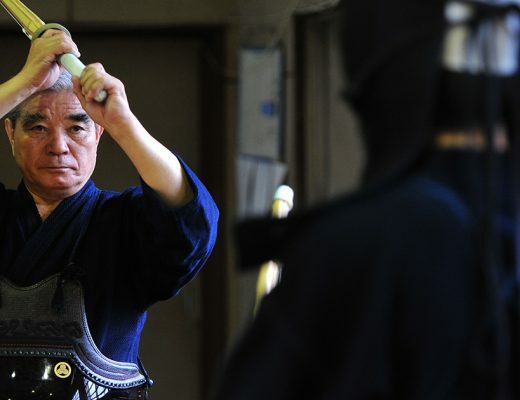 Chiba Masashi, the champion of refined lessons on kendo, also known as “Chiba magic”. Studying this will bring quick improvement. A jodan expert reveals his secrets to you. 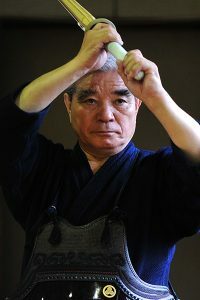 Chiba Masashi / Born in Miyagi prefecture in 1944. After graduating from Kogotanourin High School, he was hired by the Metropolitan Police Department. 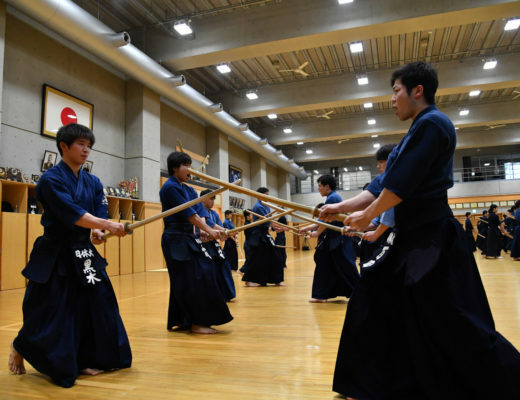 3 All Japan Championship titles, 2 World team Championship titles, 4 National Police Team Championship titles, 1 National Sports Tournament Title, 1 Meiji village Kendo Championship title. 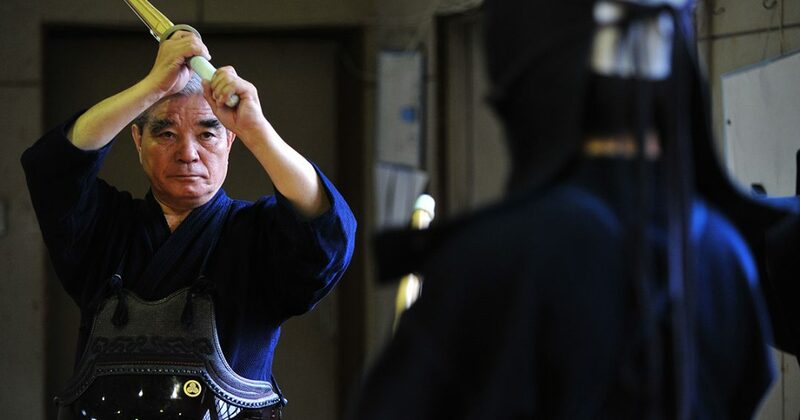 Former occupation; the Metropolitan Police Department honorary teacher Kendo, Hitotsubashi University Instructor. Hanshi 8th dan.